Reno Tahoe has so many legendary spots it can be hard to know where to start. Mt. Rose. Sand Harbor. Squaw Valley. King’s Canyon. Truckee River. In addition to outdoor activities galore like snowboarding, mountain biking, and paddling, you’ve got to experience the booming art scene. Makerspaces like The Generator, where Burning Man artists work on massive installations, and multi-story murals make art larger than life here. 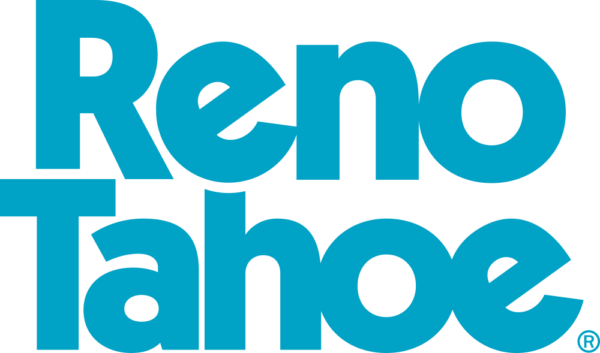 This video is proudly produced in partnership with Reno Tahoe.